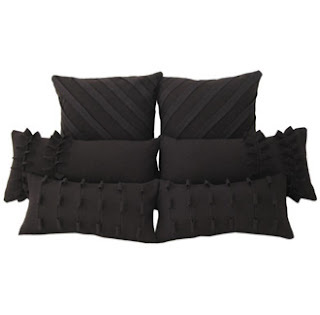 le blog de " Damask et Dentelle.com ": Biodegradable you say? Note de l'auteure: Après plusieurs commentaires constructifs quand au fait que le blogue était exclusivement en français, le comité exécutif (ie: moi) a décidé d'écrire à l'occasion des articles dans la langue de Shakespeare. Hope you enjoy them! 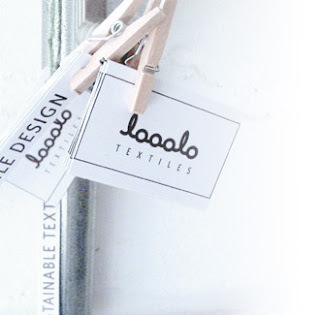 looolo textiles, an independent Montreal textile company, redefines the common knowledge about sustainable products. Indeed in Joanna Notkin's eyes, environmentally friendly does not have to exclude neither design nor a successful business model. "You shouldn't have to choose between being good to the planet and living with style" says Notkin. It is because the founder was well ahead of the wave when she embarked on this adventure in 2003 and made it a mission to create and deliver blankets,cushions, and throws that are carbon neutral to the point that any piece of her collection is actually biodegradable if put into a composter. Yes you read right, you could compost your lovely cushions along side your grass remnants and banana peels...but then again who would commit such a heresy? Look at these few pictures and tell me that sustainability and style do not go in a single sentence...that's what I thought, I rest my case. Contact looolo to find a retailer near you. The "atelier" also accepts direct orders and ships all over the world.